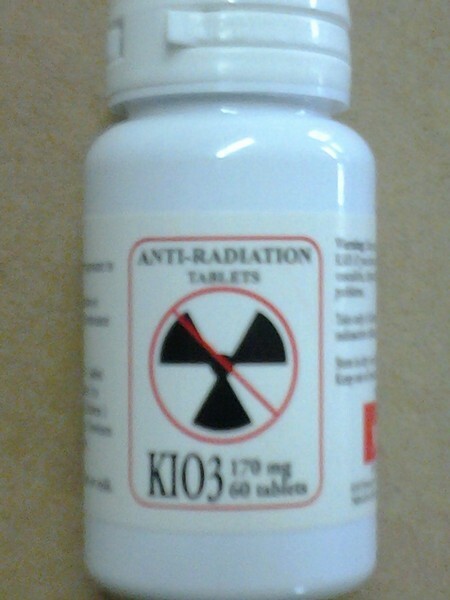 Potassium Iodate Tablets prevent your body's thyroid from absorbing Radioactive Iodine during/after a nuclear attack/emergency and stops some of the ill effects from it. During a nuclear attack, radioactive iodine is released, which can damage your thyroid gland and possibly cause thyroid cancer. A way to try and block this is by taking Potassium Iodate Tablets as soon as possible. Potassium Iodate Tablets are safe for most healthy adults, however, you should always consult with a physician before using these drugs, especially on children, babies, if you have kidney issues, or if you are breast feeding.